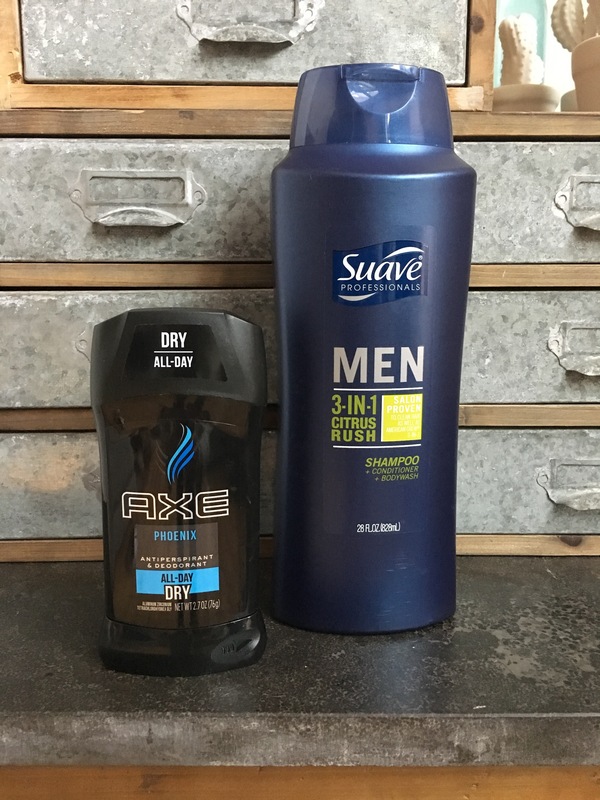 Live beautifully to live better with Suave products from Family Dollar, where you’ll find quality products at everyday low prices. 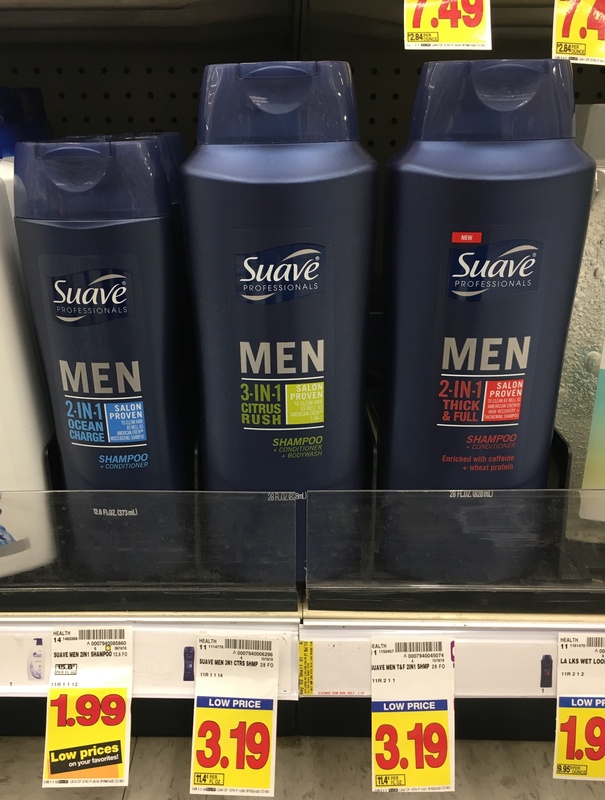 Throughout the month of February, you can find the Suave products your family needs at a price point you’ll love. 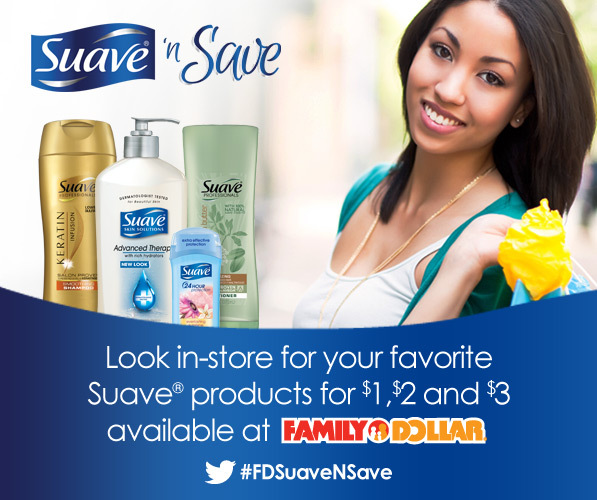 Head in-store to grab your favorite Suave products for only $1, $2, or $3. 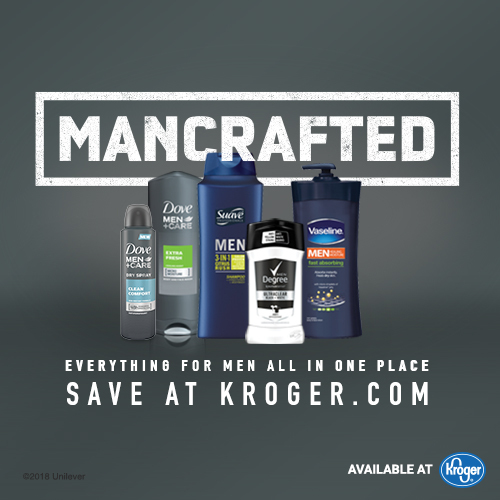 Win a $20 Family Dollar gift card! Share your savings tips for a chance to win a Family Dollar gift card through the #FDSuaveNSave sweepstakes. 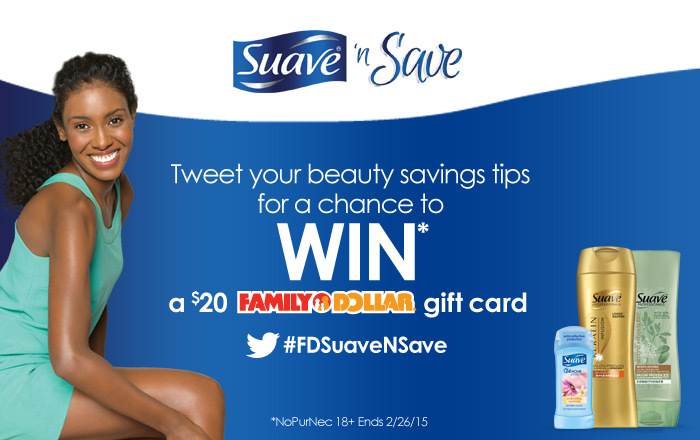 Submit your favorite tips on Twitter and share which Suave products you would buy at Family Dollar. Don’t forget to include the #FDSuaveNSave hashtag to make sure you earn your chance. One new winner will be announced each week of February, so the more you tweet, the higher your chances are of winning! 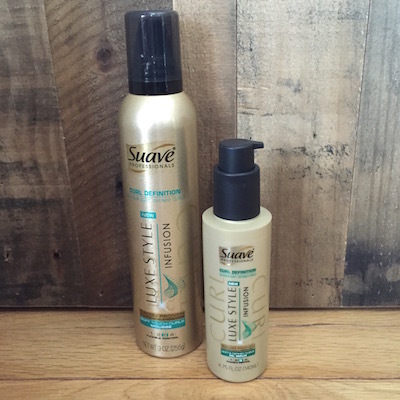 I had the opportunity to try out the new Suave Luxe Style CURLS mousse and gel serum, and I love them! 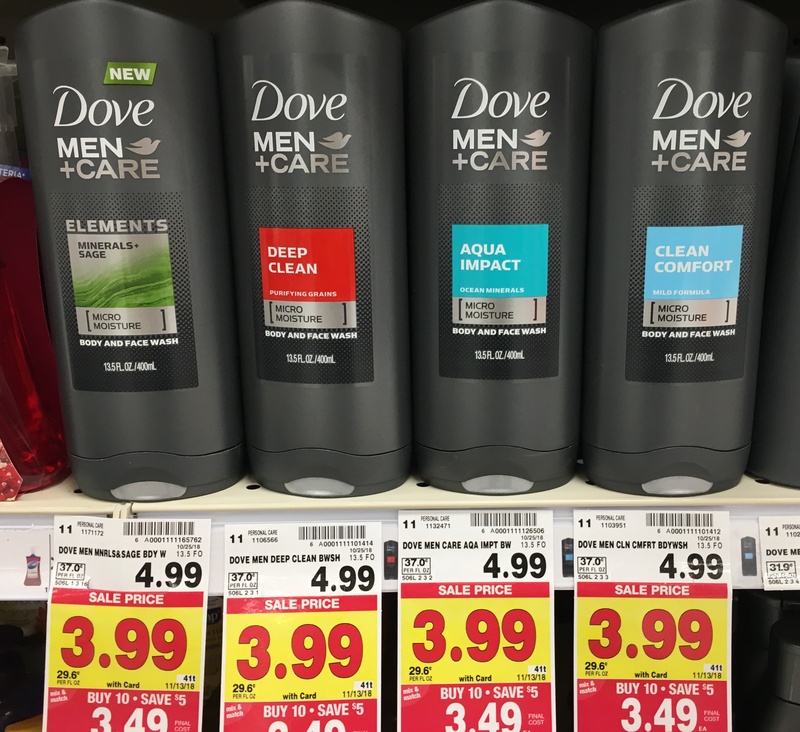 They smell amazing, and they make my curls shiny and frizz-free — all at a fraction of the price of salon products. 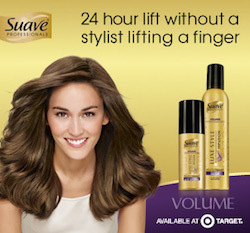 But don’t take my word for it… Try the VOLUME line for hair that feels touchable and is full of body and bounce. 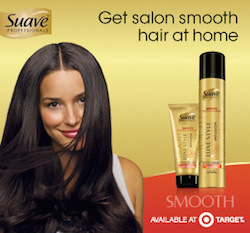 Go with frizz-resistant SMOOTH for sleek and shiny hair. 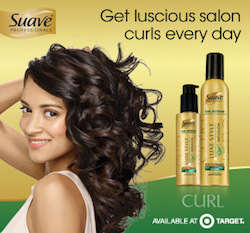 Or create defined, weightless and luscious curls with the CURLS line. Start with Luxe Style Infusion Weightless Blow Dry Spray on damp hair, from roots to ends. Using a round brush, blow dry up and away from face. SECRET TIP: Roll 4-5 large sections of hair down onto scalp and secure with clips. Complete the look with Luxe Style Infusion Plump Hold Hairspray for extra hold. Lightly brush through for a natural look. Apply Luxe Style Infusion Weather Proof Cream to damp hair for a smooth finish. Using a flat brush, blow dry. STYLIST TIP: Blow dry in the direction of where the ponytail will set. Spray Luxe Style Infusion Anti-Humidity Hairspray for hold. Brush into ponytail, securing elastic. Take a small pinch of hair from ponytail and wrap around the elastic. 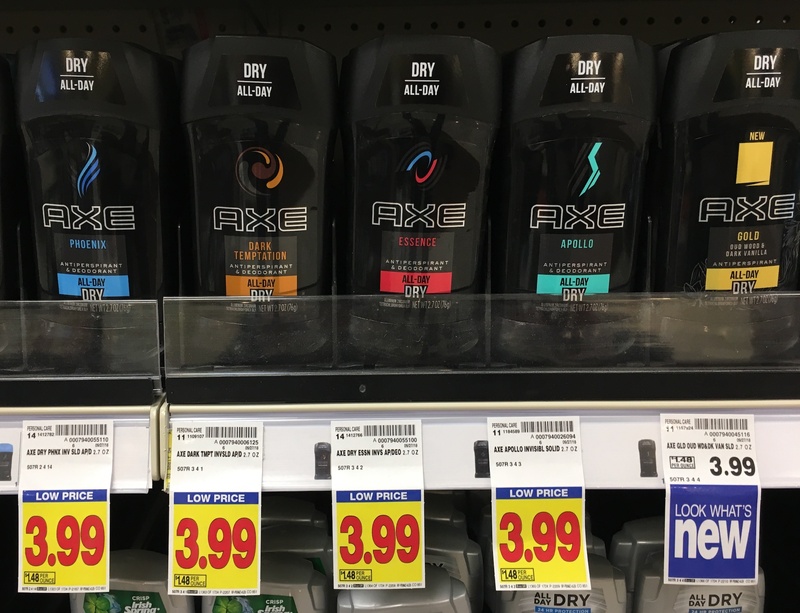 Spray more for extra hold. Apply Luxe Style Infusion Soft Touch Curl Mousse on damp hair, then air dry. Make a high ponytail. Braid the ponytail. Wrap it around the elastic while securing with bobby pins. Pull out baby hairs for an easy breezy look. 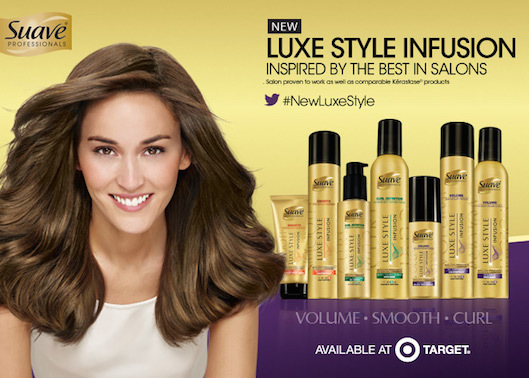 Which NEW Luxe Style Infusion product would you like to try? Check them out here and then tweet me your answer using #NewLuxeStyle. Sponsored post by Lunchbox, all opinions are 100% my own.